Transforming that blank wall in your home can often be a challenge when you are not sure of where to start or what to do. However, decorating your walls doesn’t have to be a stressful affair, especially when there is the option of utilising wall art to bring a room to life. To make this easier for you, Wall Catalog offers an extensive range of wall art that allows homeowners to create their personal unique designs that work with any theme they have in mind. Here are 4 reasons why wall art should be the go-to option for homeowners looking to spruce up their walls. If committing your walls to one design makes you nervous, Wall Catalog offers the perfect solution. With any good wall hook, homeowners can easily swap out and change up their wall art. Using a damage-resistant framing technology called airframe, these sturdy yet incredibly light-weight frames also require little to no permanent fixtures to your wall, keeping it free from damage. Available in a variety of sizes, Wall Catalog’s collection of wall art allows homeowners to explore different layouts for a maximum visual effect. Against a muted backdrop, wall art with graphic patterns can liven up a home’s overall design. Conversely, you can even opt for prints in complementary colours to create a more seamless look. 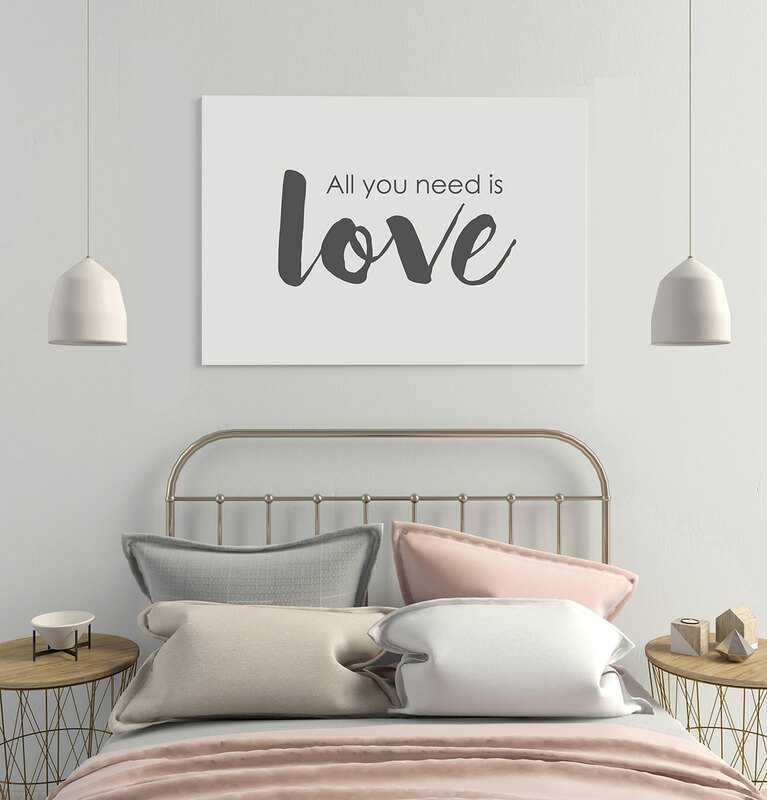 Be it a treasured wedding photo or a fun family snapshot, wall art is a great way to inject bits and pieces of your personality into your home. This can be achieved through Wall Catalog’s “Customise Your Own” feature, where homeowners can upload their preferred artwork to create a bespoke and one-of-a kind piece for their home. There’s no denying that wall art can instantly elevate a functional space into a room that looks straight out of an interior design spread. With plenty of styles ranging from dreamy landscapes to elegant textures, there is something for everyone at Wall Catalog – no matter the style or type of your home.